Hello. Welcome to my website. I’m a freelance writer with a strong interest in queer literature. 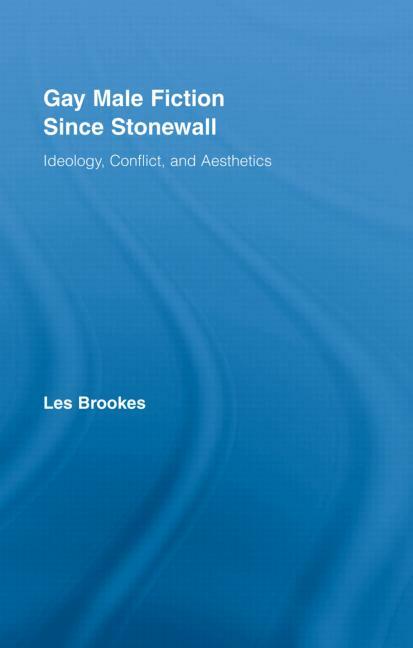 My book Gay Male Fiction Since Stonewall is a study of some well-known texts that charts gay culture through a period of meteoric change while examining some of the ideological conflicts that have convulsed it for the past few decades. 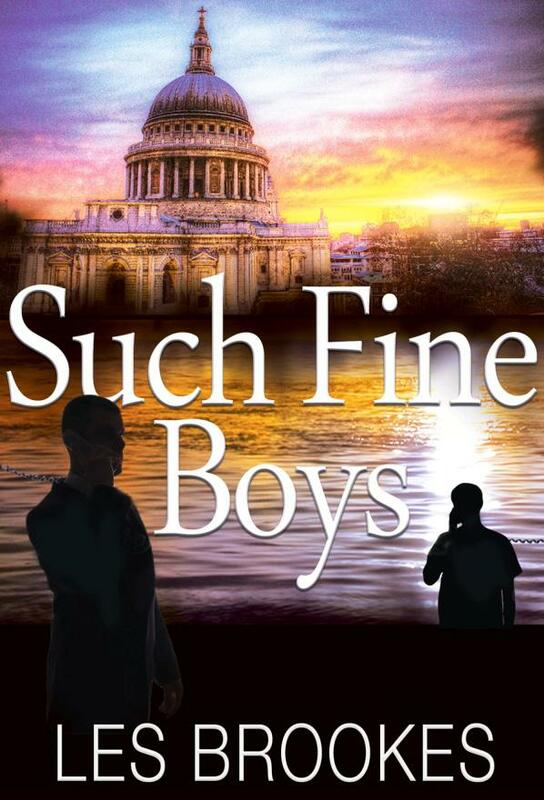 My novel Such Fine Boys is currently available from Amazon and similar websites, both as an e-book and as a paperback. 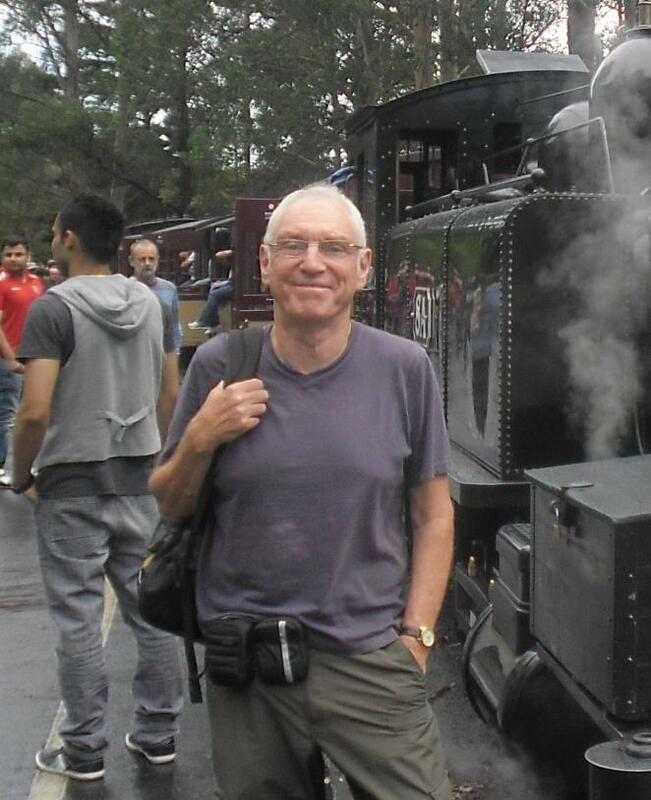 So please click on the links if you would like to know more, and if you have any comments or would like to get in touch, please use the contact page.